Back by popular demand! 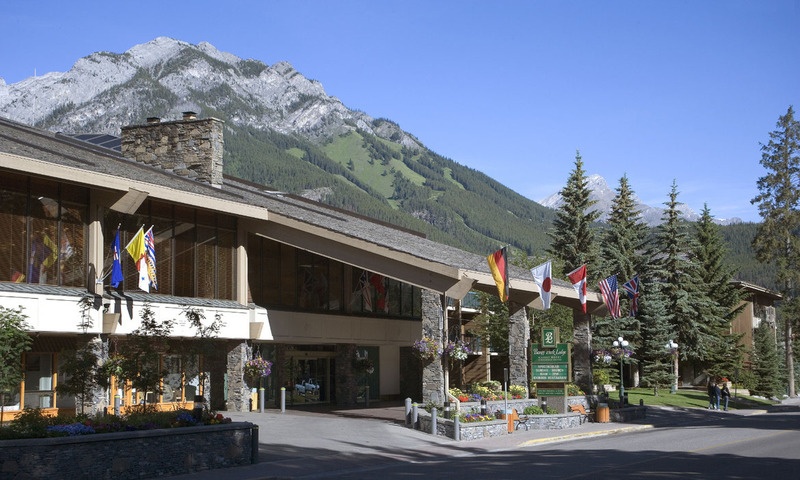 Our 2014 AGM is once again taking place at the Banff Park Lodge. If you missed it last year, you have another opportunity to see what all the excitement was about and enjoy a great winter getaway. Join us January 20 - 22 at the Banff Park Lodge for what promises to be a fantastic event. This year will be our first AGM as the Alberta Federation of Agriculture and this year's theme of "Change... Challenge... Opportunity" certainly captures how we continue to adapt and respond to the evolving needs of our members and Alberta's agriculture industry. We have some great speakers lined up. Agenda highlights include presentations by Jack Wilkinson, former president of the International Federation of Agricultural Producers; JP Gervais, Chief Agricultural Economist for Farm Credit Canada; and Ron Bonnett, President of the Canadian Federation of Agriculture. Delegates will also hear from representatives of the Canadian Foodgrains Bank, WCB, Western Grains Research Foundation, and the Farm Implement Board. Mark Hemmes, President of Quorum Corporation, will share his insight about the grain handling transportation system. Check out the meeting notice for more information.